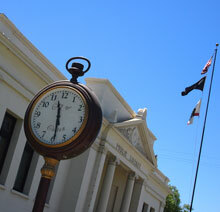 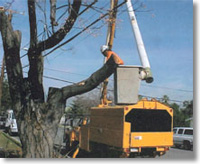 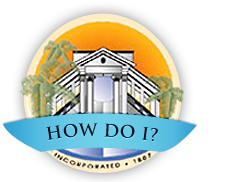 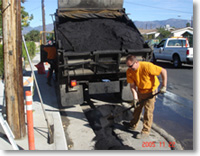 The Asphalt Repair crew performs pothole repairs, pavement patching, overlays, and slurry seals to lengthen the lifespan of the roadway system while attempting to maintain a safe passageway for vehicles through the City of Colton roadways. 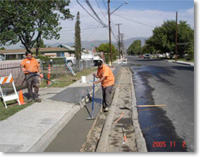 The Street Division concrete crew maintains, repairs, and installs sidewalks, curbs and gutters throughout the City of Colton. 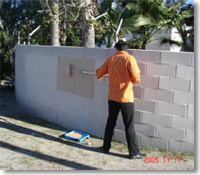 The concrete crew is also responsible for stamping of concrete, blocking walls, and monuments. 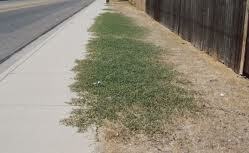 of ways, parkways, islands, sidewalks, and streets.